The Legend of Zelda: Breath of the Wild has picked up yet another reward. 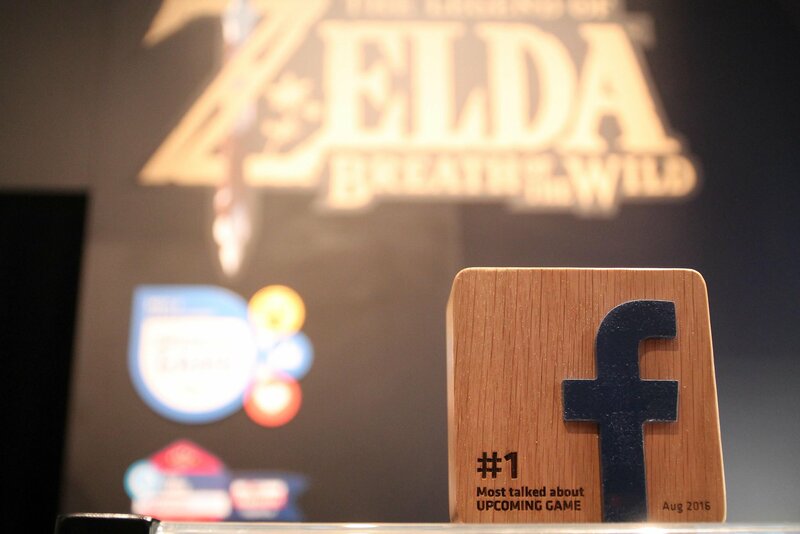 On Facebook, the game has been selected as “Most talked about upcoming game” on the social media site. Based on the image shared by Nintendo, this may only apply to the month of August. 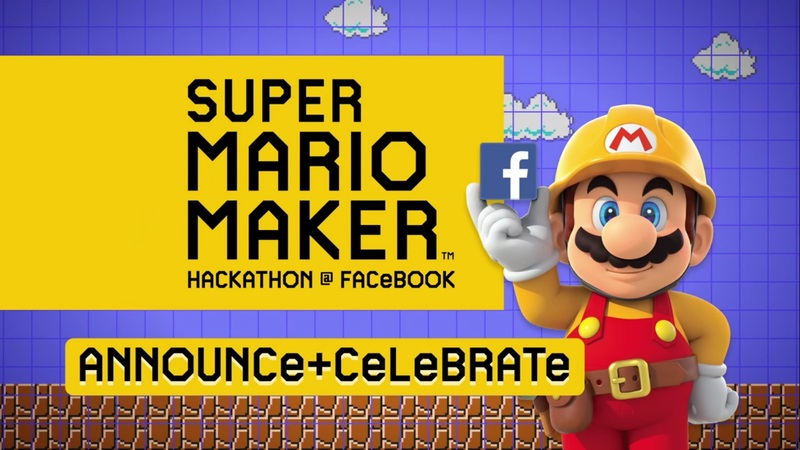 Nintendo’s latest Super Mario Maker trailer focuses on the hackathon event that was recently held at Facebook. Check it out below. 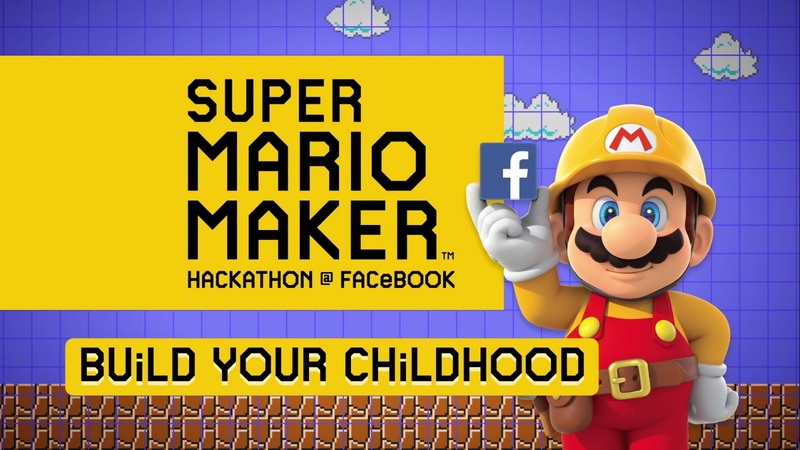 Nintendo has published the third entry in its video feature for the Super Mario Maker Facebook hackathon. The newest episode, “Announce + Celebrate”, is posted below. This video concludes Nintendo’s video series. 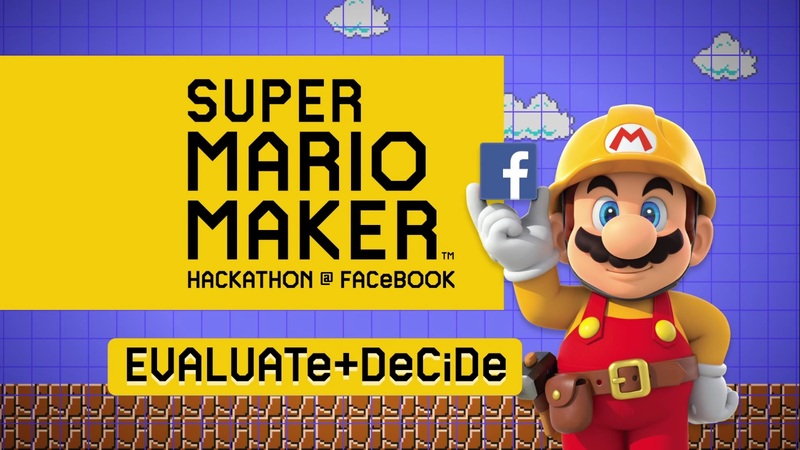 Nintendo has published the second entry in its video feature for the Super Mario Maker Facebook hackathon. The second episode, “Evaluate + Decide”, is posted below. Look for the next (and perhaps final) episode on Friday. Nintendo has kicked off a new video feature on its YouTube page for the Super Mario Maker Facebook hackathon. The first episode, “Play + Create”, is posted below. Look for the next episode on Wednesday. 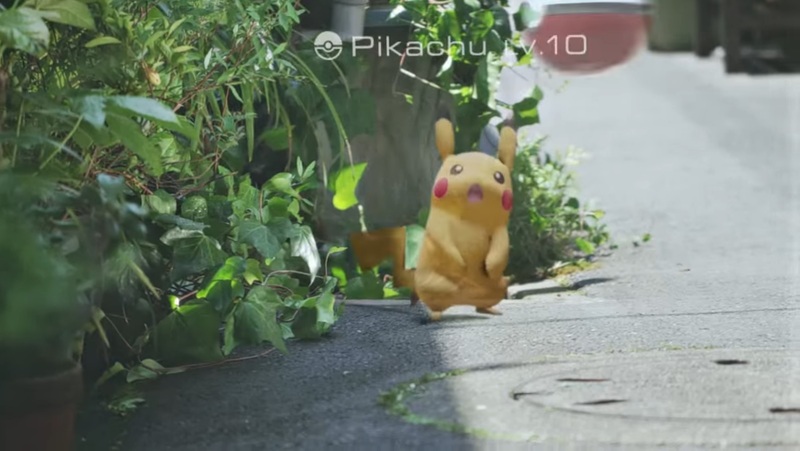 The latest episode of Nintendo Minute has now gone live. 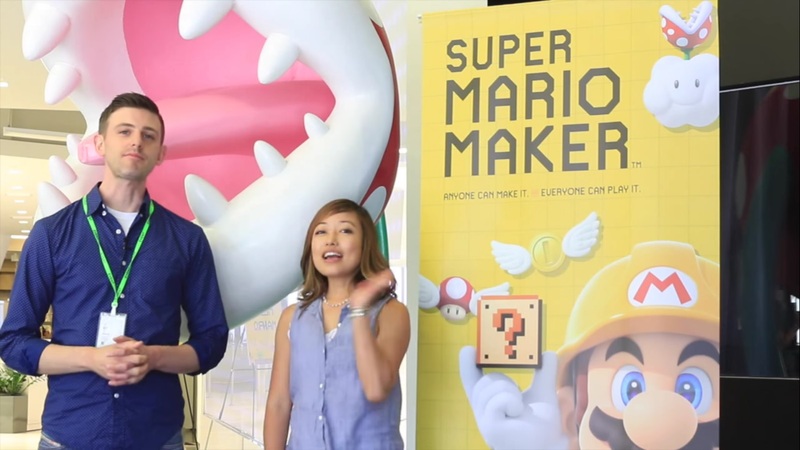 This week, Kit and Krysta have a report from the Super Mario Maker Facebook Hackathon. Check out the full video below. TechCrunch put together a video featuring the hackathon event hosted at Facebook for Super Mario Maker. Take a look at it below. Nintendo has published six more photos from the Super Mario Maker hackathon event at Facebook. Each of the images is posted below, along with descriptions of each. In this photo provided by Nintendo of America, Mario pays a visit to Facebook headquarters in Menlo Park on Wednesday, July 29, 2015. During a “hackathon” event, Facebook employees created their own levels for the upcoming Super Mario Maker game for Nintendo’s Wii U home console. The top level, as selected by Nintendo and Facebook judges, will be made available to players for free after the game launches on the 11th of September. 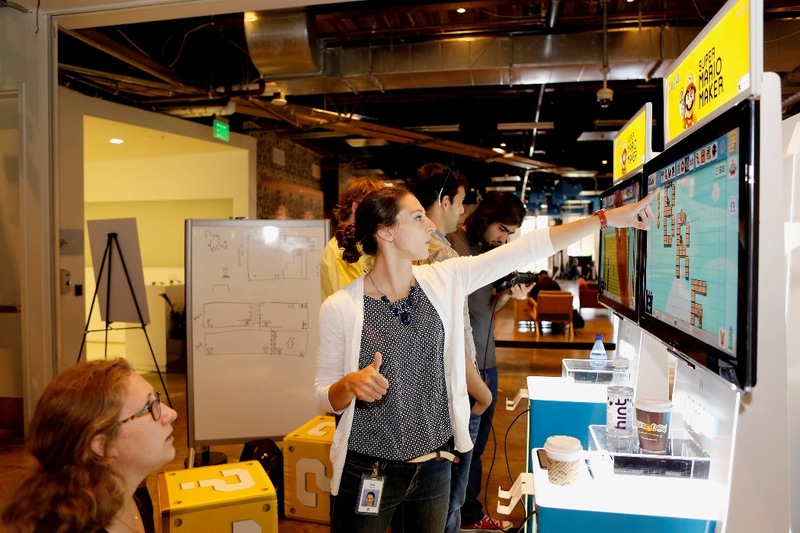 In this photo provided by Nintendo of America, Gina Policelli of Facebook designs a level in the Super Mario Maker game during a special “hackathon” event hosted by Nintendo at Facebook HQ in Menlo Park on Wednesday, July 29, 2015. The winning level will be available for Super Mario Maker owners to download and play shortly after the game’s launch on the 11th of September. In this photo provided by Nintendo of America, Nina Veress Langenfeld, Benjamin Braun and Kai Seward of Facebook design a level in the Super Mario Maker game during a special “hackathon” event hosted by Nintendo at Facebook HQ in Menlo Park on Wednesday, July 29, 2015. The winning level will be available for Super Mario Maker owners to download and play shortly after the game’s launch on the 11th of September. In this photo provided by Nintendo of America, Facebook Director of Strategic Product Partnerships, Ime Archibong, judges a level in the Super Mario Maker game during a special “hackathon” event hosted by Nintendo at Facebook HQ in Menlo Park on Wednesday, July 29, 2015. The winning level will be available for Super Mario Maker owners to download and play shortly after the game’s launch on the 11th of September. In this photo provided by Nintendo of America, Facebook employees play a level developed during a “hackathon” event for the Super Mario Maker game hosted by Nintendo at Facebook HQ in Menlo Park on Tuesday, July 28, 2015. The winning level will be available for Super Mario Maker owners to download and play shortly after the game’s launch on the 11th of September. In this photo provided by Nintendo of America, Corey Olcsvary from the Nintendo Treehouse announces winners Doug Strait, center, and Roy McElmurry (not pictured), who designed the winning Super Mario Maker level, “Ship Love,” created during a “hackathon” event at Facebook Headquarters in Menlo Park on Wednesday, July 29, 2015. More than 150 of Facebook’s best and brightest employees created their unique take on Super Mario Bros. levels for the upcoming Super Mario Maker game for Nintendo’s Wii U home console. 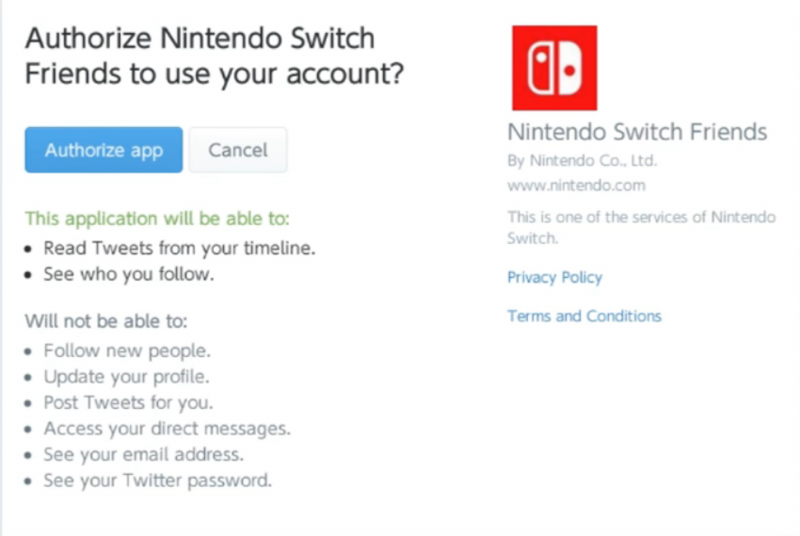 The top level, as selected by Nintendo and Facebook judges, will be made available to players for free shortly after the game launches on the 11th of September.